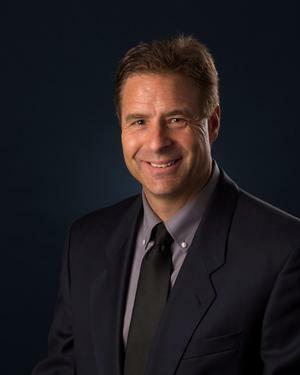 David has been working as an advisor with individuals and businesses for over 27 years, and in Nevada County for over 20. He began with New York Life, and later opened his own personal practice, where he takes particular care to developing lasting relationships with all his clients, providing sound strategies and solutions. One of David's strengths is boiling down complex financial concepts into easy-to-understand language. David works with a diverse range of individuals and business owners on investments, various insurance and planning needs, and Medicare solutions. As a business owner himself, David comes to the planning table with real life experience, and his goal is to educate and inform in order to help his clients reach their personal goals.